The Yulecart Memorial Hall, located on Dartmoor - Hamilton Road, Yulecart is a small conventional stone hall with a corrugated iron gabled roof. 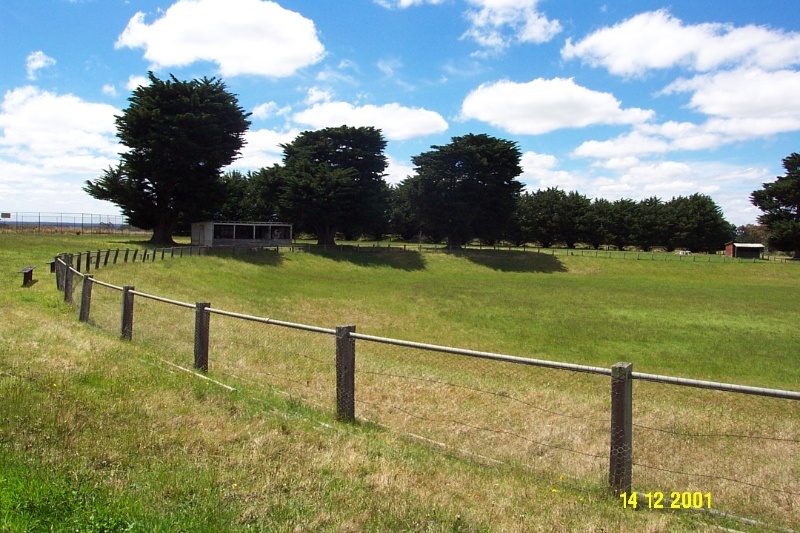 Other structures within the reserve include a War Memorial to those who served in World War One and Two, three tennis courts and a football oval with two corrugated iron sheds. The northern side of the oval is planted with a row of mature cypress trees (now incomplete). 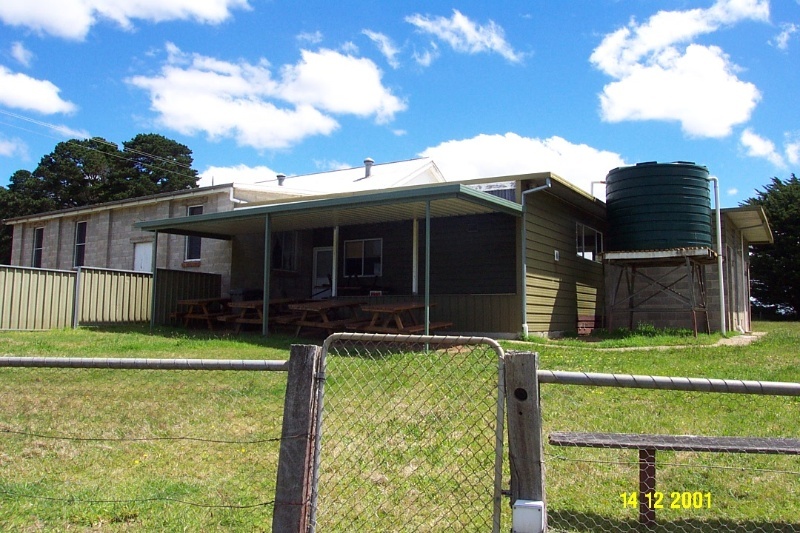 The hall and reserve were developed in response to the surge in population caused by Closer Settlement in the early part of the twentieth century. The hall was built by volunteer labour, recycling stone from nearby Strathkellar Homestead. The complex represents a strong sense of determination amongst settler families in the district. Many of the descendents continue to live in the area. The complex is relatively intact and retains a good degree of integrity. 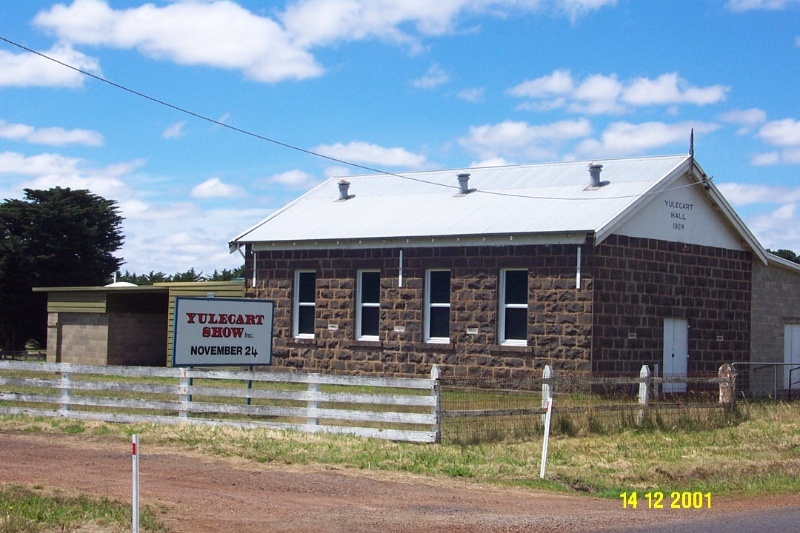 The Yulecart Memorial Hall and reserve is of historical and social significance to Southern Grampians Shire. The Yulecart Memorial Hall and reserve is of historical significance for marking a major chapter in closer settlement. It is of social significance as an example of cooperation for community self-improvement and as a continuing focus for that community. The oval is historically significant as a central meeting place and social institution for many years. The cypress represent a previous practice, when the whole of the oval was commonly planted with cypress or pines at the time it was constructed. The bluestone hall and war memorial are in good condition. 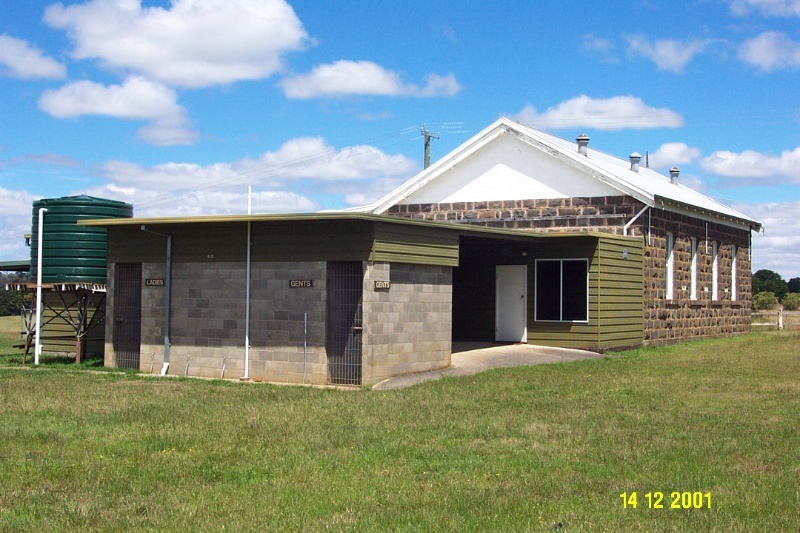 The Yulecart Memorial Hall is a small dressed bluestone hall, with a gabled roof in corrugated iron. It assumes a traditional and conservative form. The south facing facade contains no windows, but has large timber doors opening outwards. The gable point has a wooden finial, and the date 1924 appears on a cement tablet immediately below the gable. The west wall has three two-paned double sash timber windows, with wall ventilators. Originally symmetrical, the hall has been altered on the east side, by the addition of a 1970s cement block structure. A second unsympathetic extension in cement block and aluminium sheeting has been added at the rear at a similar time. A timber and wire fence, with a wrought iron and wire garden gate bounds the hall on the south side, facing the Dartmoor-Hamilton road. Inside the fence, adjacent to the hall is a war memorial. The memorial, built of dressed bluestone blocks, takes the form of a flat topped pyramid, approximately 1.5 metres high. A bronze plaque at the base of the structures states, 'Erected in the memory of Yulecart citizens who made the supreme sacrifice in World Wars I and II.' Small bronze plaques commemorating the fallen have been attached to the sides of the pyramid. The hall and war memorial are located within a large reserve adjoining Muddy Creek. The sporting complex comprises three tennis courts and a football oval with two corrugated iron sheds. The northern side of the oval is planted with a row of mature cypress trees (now incomplete). 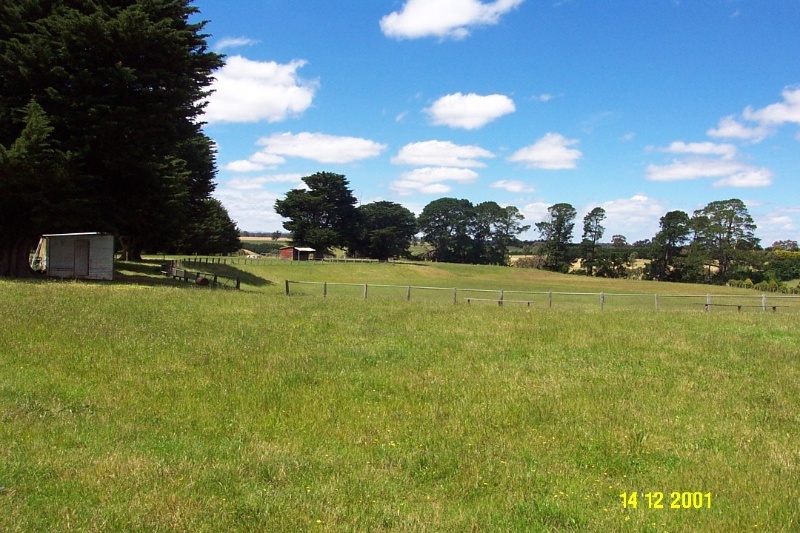 The oval has been constructed by cutting and filling the sloping land beside the creek, which must have entailed an enormous amount of earth-moving. On the north side of the oval, the remains of an boundary planting of Cupressus macrocarpa (Monteray cypress) survive. These were probably planted at the same time the oval was constructed, and only four remain now.